These products are a mix of customer returns and cancelled orders. They will still be in their original boxes. 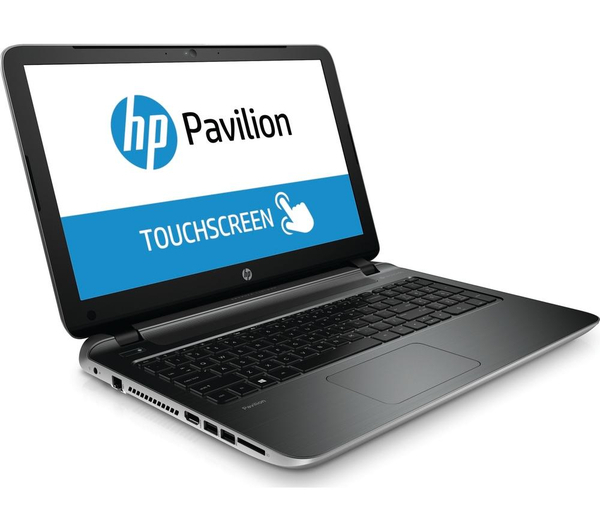 The Pavilion 15 is HPs classic, reliable laptop, perfect for everyday computing. Its been rigorously tested to ensure it meets the highest standards for reliability and durability. With a top of the range AMD A8-6410 quad-core processor and a sleek design, this laptop matches looks and reliability with superb performance.